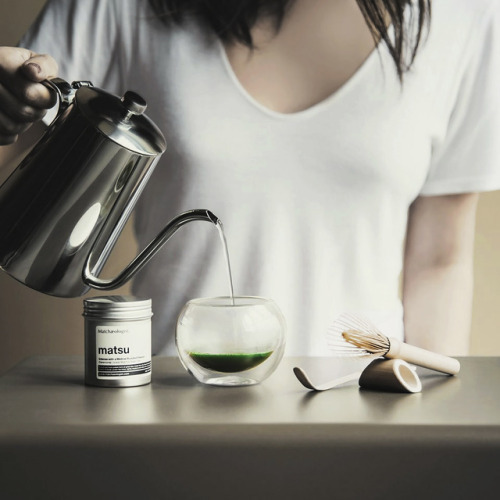 Delicate and contemporary, the Matcha Brewing Kit from Matchæologist® contains everything you need to make a perfect cup of frothy green tea at home. 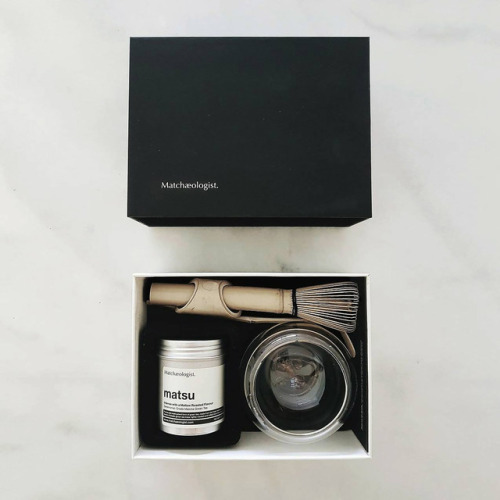 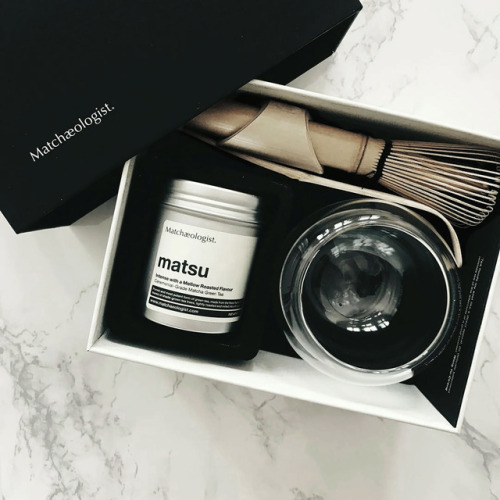 Along with the brand’s signature Matsu™ artisanal matcha, the set also includes the traditional glass bowl and chasen (bamboo whisk) – both handcrafted from the finest materials by skillful artisans, as well as a beautiful chashaku for scooping out the perfect amount of powder. 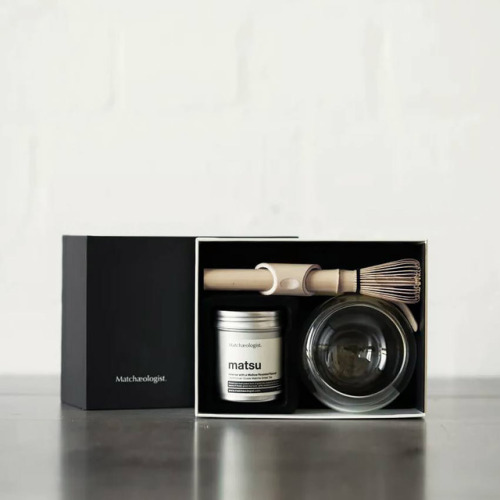 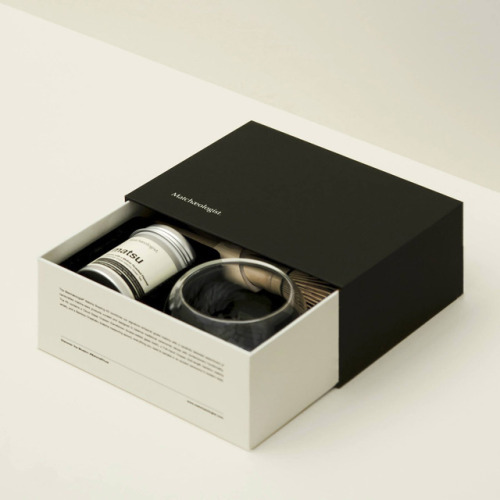 This kit makes a wonderful gift for someone you treasure and respect, but it’s also a great way to begin your foray into the ancient Japanese tea ceremony, or at least a modern version of it!